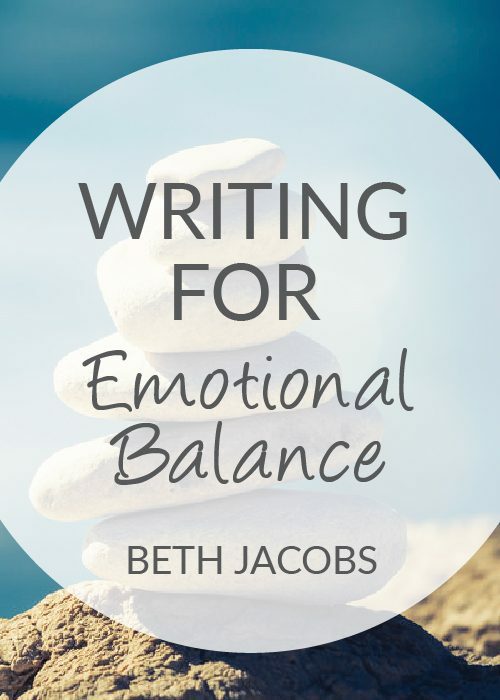 Are you ready to make the leap and move from writing a journal entry to writing a personal essay–whether or not you know what you want to write about? 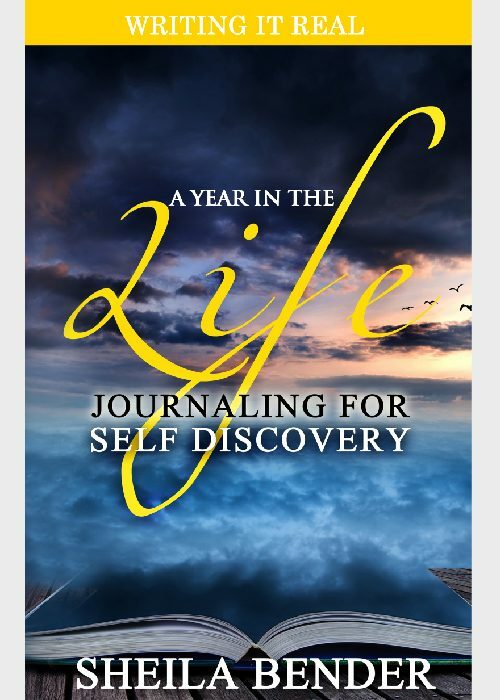 From Journal Entry to Personal Essay is a four week* structured immersion in ideas, resources, writing exercises, and individual feedback for those who want to write a personal essay. 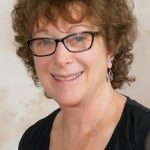 What makes this offer exceptional is not only the materials that you’ll receive but that you’ll that you’ll also get individual, one-on-one feedback from Sheila Bender on your 1500 word draft! *Please know, you can work at your own pace and complete this course in a week or take your time over a couple of months. Everything you need is here to proceed in the time-frame that feels right to you. 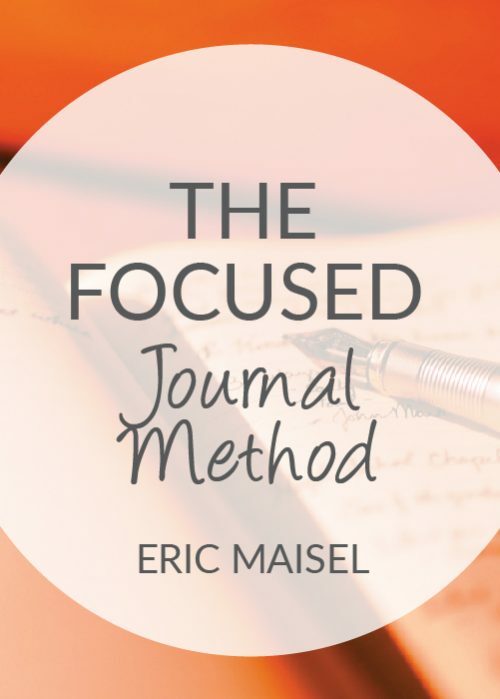 Are you ready to make the leap and move from writing a journal entry to writing a personal essay–whether or not you know what you want to write about? 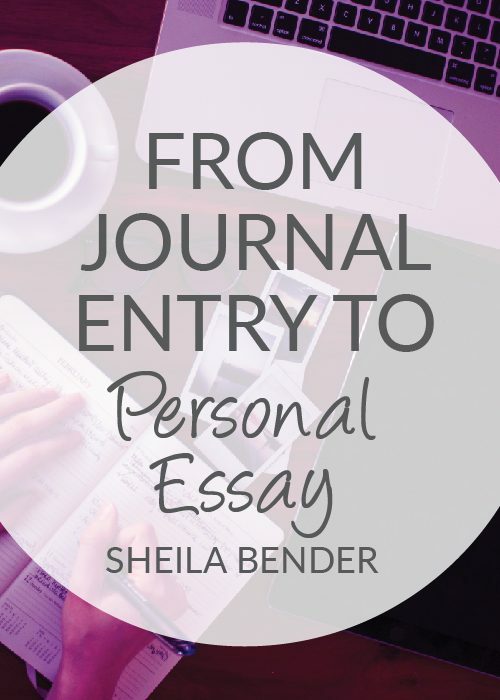 From Journal Entry to Personal Essay is a 4-week online course that offers you the chance to create a polished personal essay from a journal entry with the help of instructor Sheila Bender. Lesson 2 – What is the Personal Essay? 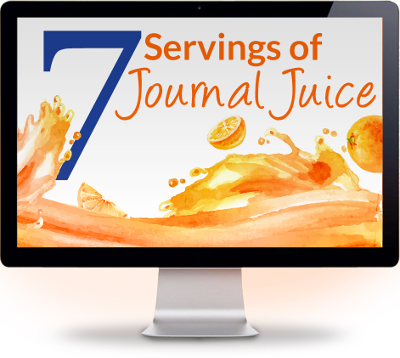 Imagine being able to turn a journal entry into a personal essay that you could submit for publication or share with others if you wish. 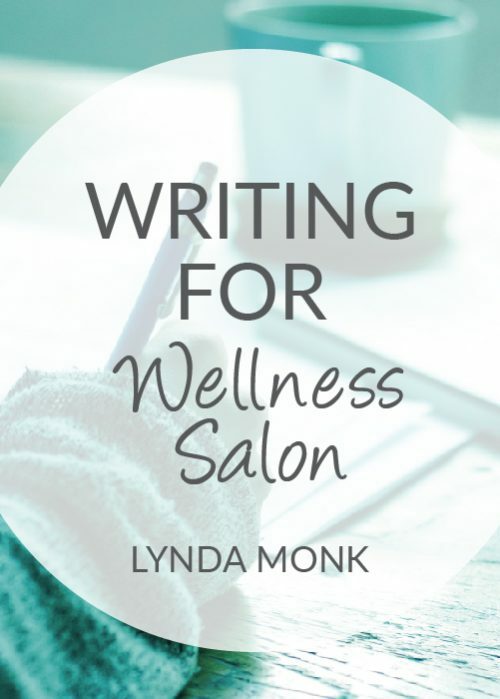 This course helps you deepen your writing craft while staying connected to your personal stories. Let the writing begin!